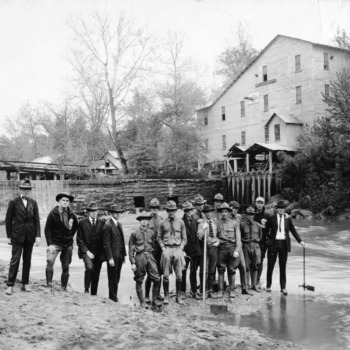 An original land scrip endowment to the University of North Carolina as part of the Morrill Act (lost during the Reconstruction period) is restored. 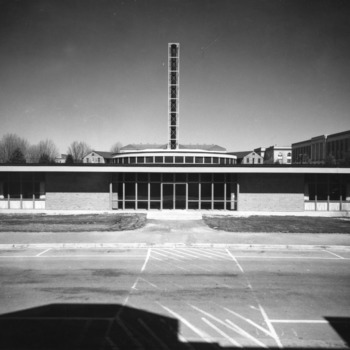 On paper, this creates a College of Agriculture and a College of Engineering and Mechanic Arts at the University of North Carolina. 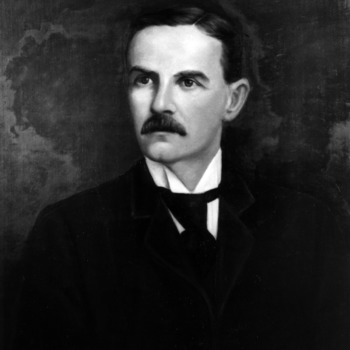 Daniel Harvey Hill, Jr., the library namesake, began his career at North Carolina Agricultural and Mechanical College (now NCSU) upon its opening in 1889. 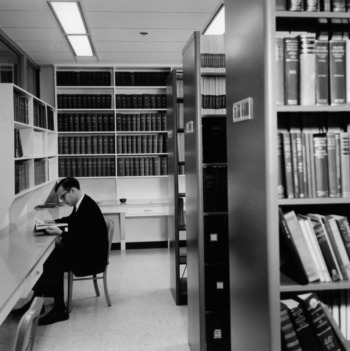 He engaged in the common nineteenth-century practice of serving as both a professor (of English) and the college librarian, the institution’s first. This responsibility was not a major burden, as the early library occupied only a reading room in the Main Building (later Holladay Hall). 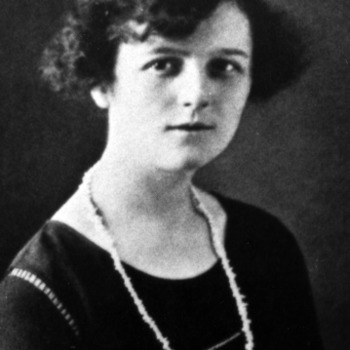 For the first ten years of the college, Hill ordered all books and supervised the student assistants. Due to his scholarly interests, the early collection was dominated by the humanities and history, despite the agricultural and mechanical focus of the school. 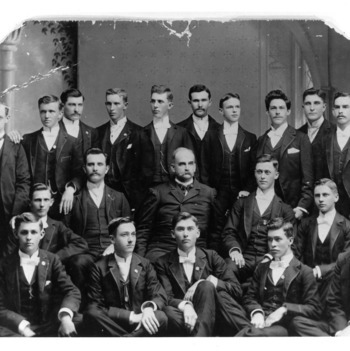 In 1908 Hill became president of the college. 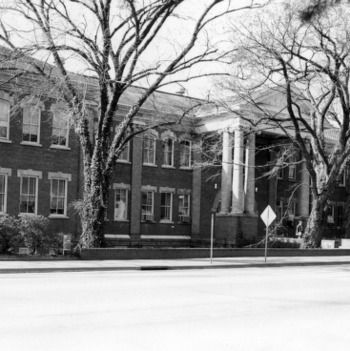 The North Carolina College of Agriculture and Mechanic Arts (A&M) taught two curricula: agriculture and mechanics. 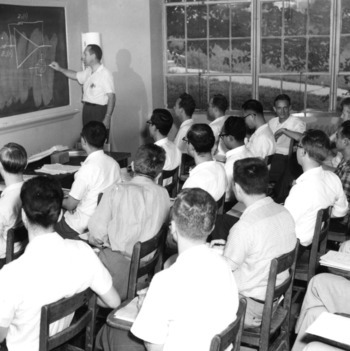 The mechanics curriculum included fundamentals of civil and mechanical engineering. 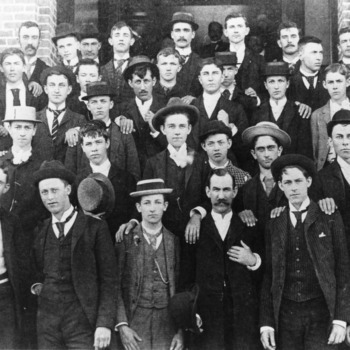 The first classes are held at the North Carolina College of Agriculture and Mechanic Arts (the original name of NC State University). Fifty-two students, at the minimum age of 14, attend. Tuition was $20 a session. Students could select from two basic curricula: agriculture and mechanics. 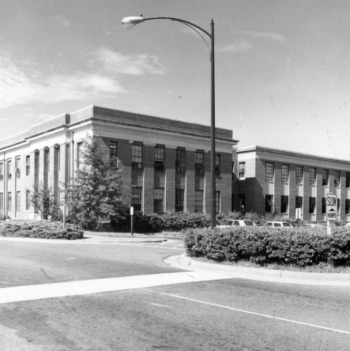 The Agricultural Experiment Station is transferred from the North Carolina Department of Agriculture to the North Carolina College of Agricultural and Mechanic Arts. 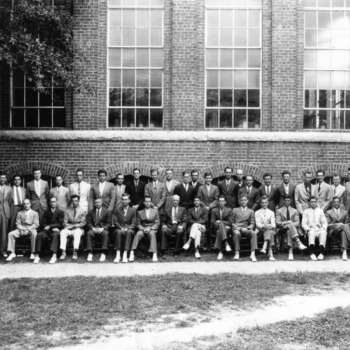 The Second Morrill Act becomes law, requiring states to provide technical education for African Americans. No federal money would be disbursed to any college that made distinctions between students on the basis of race. States could comply, however, by providing separate colleges for blacks and whites. A curriculum of applied science was added to the academic program. 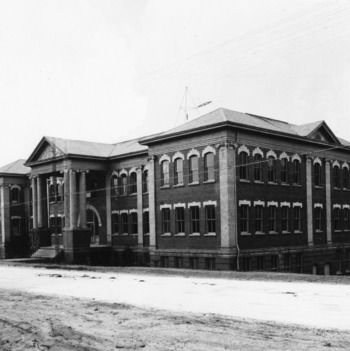 Winston Hall opens, housing civil, chemical, and electrical engineering courses. 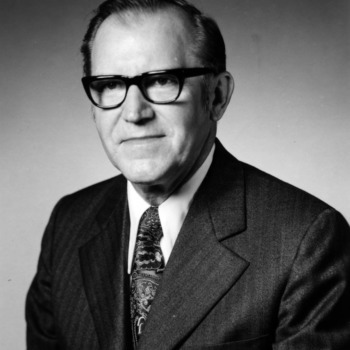 It was named for second college president George Tayloe Winston. 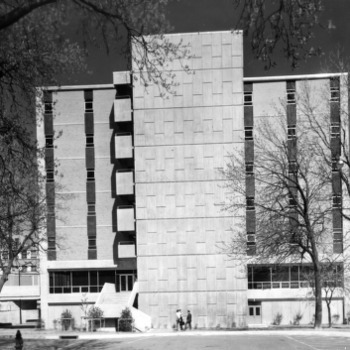 The Department of Chemistry moves from Holladay Hall to Winston Hall. Poultry classes became part of the curriculum in the Department of Animal Industry. The Smith-Lever Act provided for federal, state, and county cooperation in creating a system to expand demonstration and extension work for men and women. 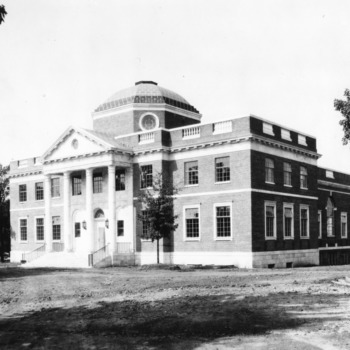 The law authorized land-grant colleges to sign memoranda of understanding with the United States Department of Agriculture to begin such work. 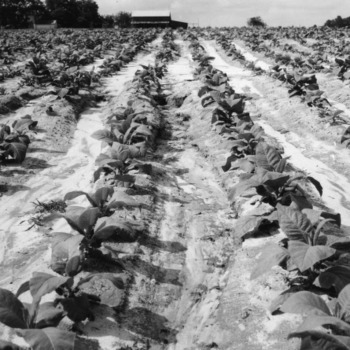 NC State then created a new Department of Extension, which became the Agricultural Extension Service. The total number of degrees awarded by A&M College reaches 1,000. Entomology professor Zeno P. Metcalf debates Bible Conference leader William B. Riley on the topic "Resolved: That Evolution is a Demonstrated Fact" in the old Pullen Hall. State College is awarded a chapter of the Phi Kappa Phi Honor Society. 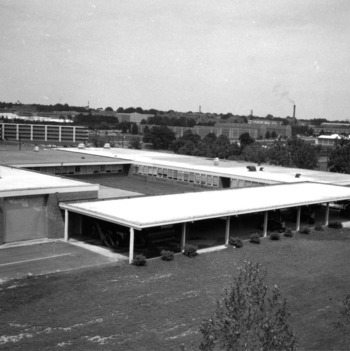 Poultry Department becomes one of six original departments in the School of Agriculture. A four-year program in Agricultural Administration is created within the department of Business Administration. 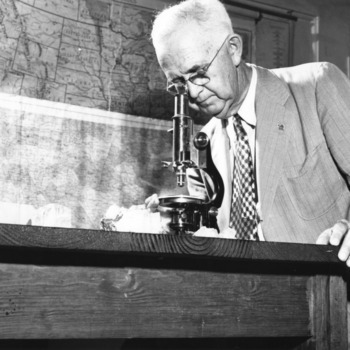 In 1923, NC State hired George Zook of the United States Bureau of Education to survey the college and make recommendations on how it could best be restructured. Zook recommended creation of schools focusing on the following broad disciplines: engineering, agriculture, general science, and social science and business administration. He also reported that the library was inadequate for the needs of the growing institution and suggested that library services be centralized. 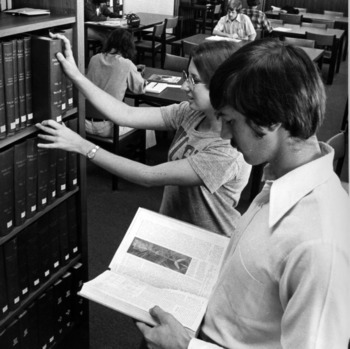 Books in departmental libraries begin to be cataloged as part of a central library system. The Division of Agronomy becomes the Department of Agronomy. 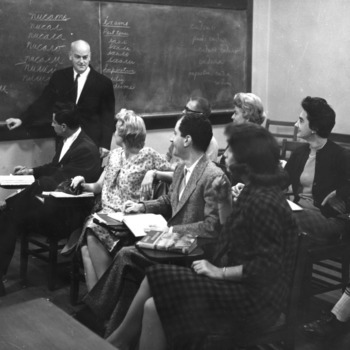 Department of History and Sociology formed when rural sociology curriculum was separated from the program. 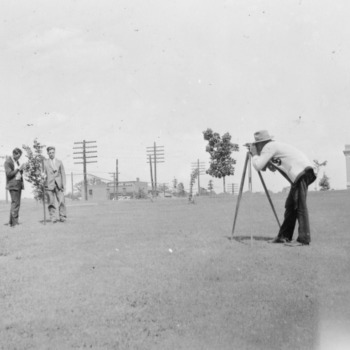 A separate Department of Rural Sociology was also created. 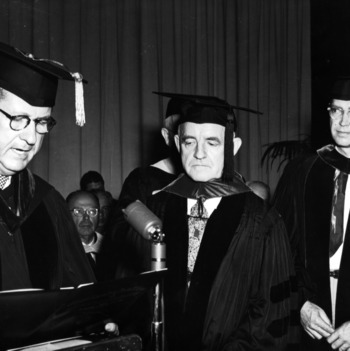 The first Ph.D. is conferred; Jesse Mowry receives the degree in the field of Rural Sociology. Agricultural Administration curriculum becomes a full department, and is named the Department of Agricultural Economics. 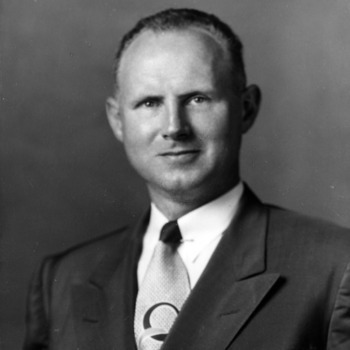 Professor W. N. Hicks taught the first courses in religion. 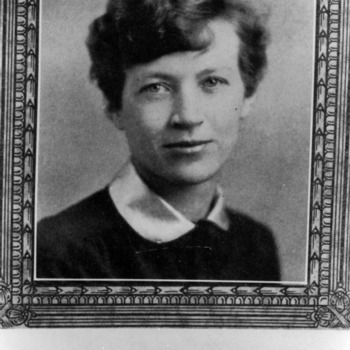 Although the courses were listed in the 1927-1928 college catalog, they were not taught before Hicks became an assistant professor in 1928. The result of this merger was the creation of the Agricultural Economics and Rural Sociology Department. 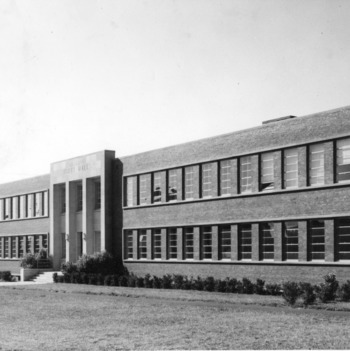 The Department of Industrial Engineering is established and located in Daniels Hall. The Department of Geology is renamed the Department of Geological Engineering. The process of consolidating State College's and UNC-Chapel Hill's engineering programs into one program at State College begins. Civil Engineering curriculum receives accreditation from the Engineers' Council for Professional Development. The Electrical Engineering Department is receives accreditation the Engineer's Council for Professional Development. The Department of Chemistry is placed under the administration of the School of Agriculture. 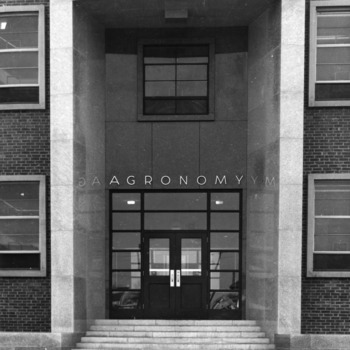 Department of Chemistry is renamed the Department of Agriculture and Biological Chemistry. The Basic Division is established as an academic service division, and made up of the non-degree-granting departments offering fundamental courses to first- and second-year students. Department of History and Sociology divided into two departments: Department of History and Department of Sociology. 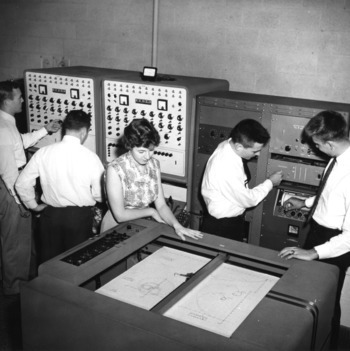 The Consolidated University (NC State, UNC, and Woman's College) consolidates all engineering programs at NC State. Engineering faculty and $40,000 worth of equipment are transferred from UNC to NC State. The department of Ethics is renamed the Department of Ethics and Religion. Work done in food science is scattered throughout several departments, namely Animal Industry, Horticulture, and Poultry Science. Department of Agriculture and Biological Chemistry relocates from Winston Hall to Withers Hall. The Department of Architectural Engineering is renamed the Department of Architecture and Architectural Engineering. 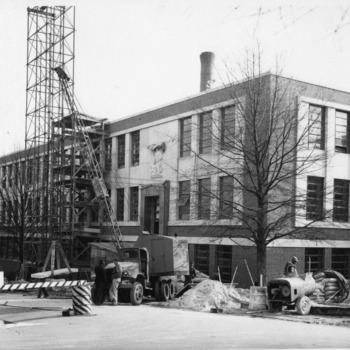 The Department of Industrial Engineering moves from Daniels Hall to the 1911 Building. 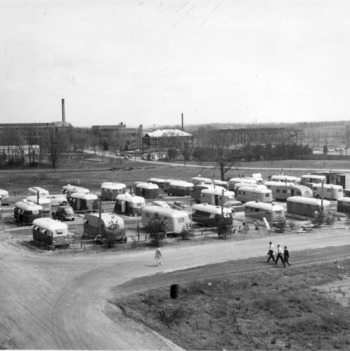 One of the most significant contributions to the war effort is the Diesel Program, developed by the Mechanical Engineering Department. 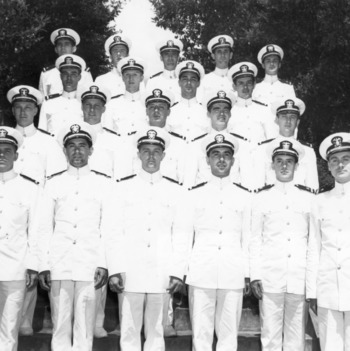 The program trains more than 1,500 members of the Navy. After receiving a loan of $2,000,000 worth of diesel engines from the U.S. Navy, the College of Engineering is able to launch a graduate program in Diesel Engineering. 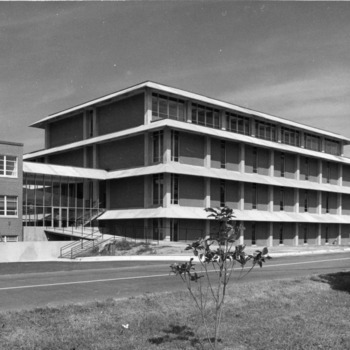 Department of Industrial and Rural Recreation established in the School of Education. The School of Design is established, with the Division of Architecture and Landscape Design incorporated into the curriculum. 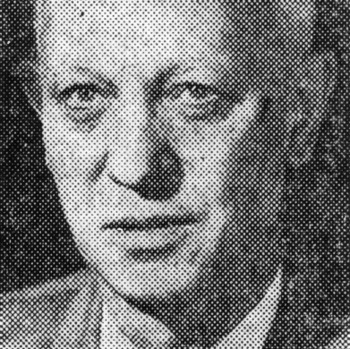 Henry Kamphoefner from the University of Oklahoma becomes the first dean of the school (he serves in the position until 1973). 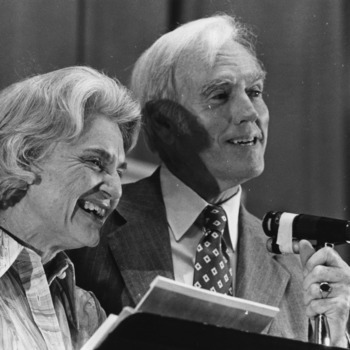 The Department of Ethics and Religion is renamed the Department of Philosophy and Religion. The Division of Biological Sciences is established; the Department of Zoology and Entomology is placed within. Division of Forestry becomes the School of Forestry. The Department of Chemical Engineering receives full accreditation from the Engineer's Council for Professional Development. 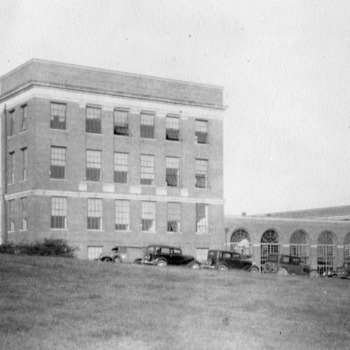 The Department of Industrial Engineering moves from the 1911 Building to Riddick Laboratories. 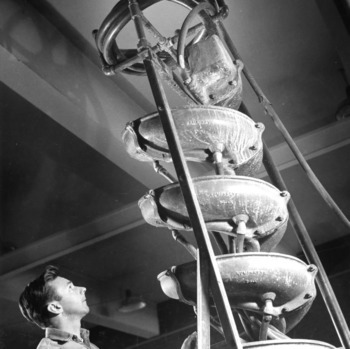 The Department of Chemical Engineering moves from Winston Hall to Riddick Laboratories. Over 200 citizens gather for a ceremony at the newly-opened Riddick Laboratory. 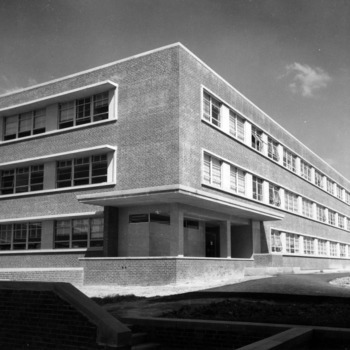 The lab building, constructed for $1,300,000, is dedicated to Dr. Wallace Carl Riddick, NC State's first Dean of Engineering, and the university's fourth president. The School of Forestry moves from Ricks Hall to Kilgore Hall. The Department of Agronomy moves to Williams Hall. The Department of Zoology moves to Gardner Hall. The non-degree-granting School of General Studies is established (now the degree-granting College of Humanities and Social Sciences). It replaces the Basic Division. State College celebrates the opening of Scott Hall, the new poultry science building, named for Robert Walter Scott. 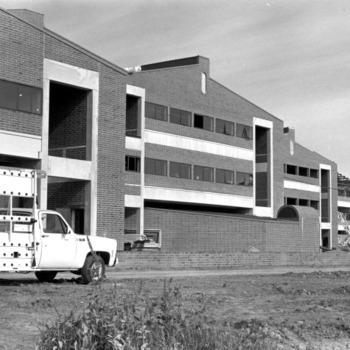 Construction of Scott Hall cost the college $380,110.97. The new building housing the School of Forestry and the Department of Horticulture was formally dedicated as Kilgore Hall, named in honor of the late Dr. Benjamin Wesley Kilgore, former Dean of Agriculture, Director of the Agricultural Experiment Station, and the first head of North Carolina's Agricultural Extension Service. The Division of Biological Sciences is dissolved, and all subjects within become individual departments. Out of this, the Department of Entomology is established. More historical information about this department exists on their website. The Department of Agronomy is divided into the Department of Field Crops and the Department of Soils. The Research Triangle Institute at Research Triangle Park is established by NC State, Duke University, and UNC-Chapel Hill. The Department of Industrial and Rural Recreation is renamed the Department of Recreation and Park Administration. 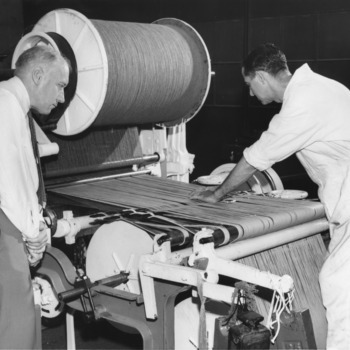 The Department of Yarn Manufacturing, the Department of Knitting, and the Department of Fabric Development merge to form the Department of Textile Technology. 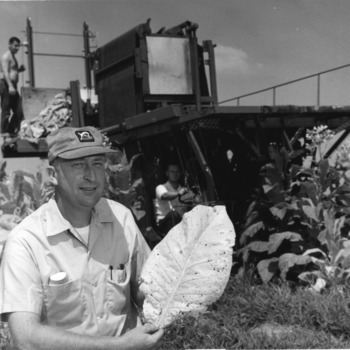 The Agricultural Policy Institute is established, and is one of only two such organizations in the United States. 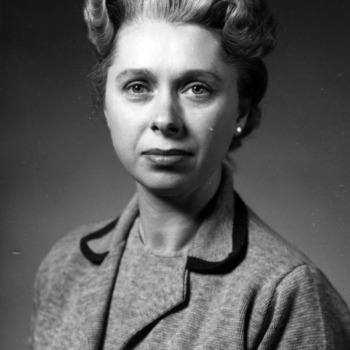 The Department of Agriculture and Biological Chemistry is renamed the Department of Chemistry. The Department of Chemistry is transferred from the School of Agriculture to the School of Physical Science and Applied Mathematics. The Department of Physics moves from the School of Engineering to become a founding department in the new School of Physical Science and Applied Mathematics. 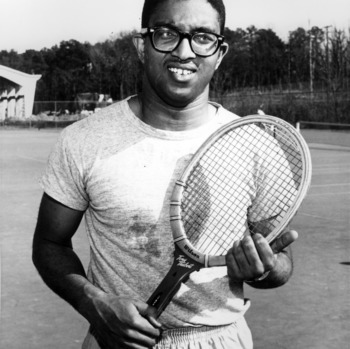 Irwin Holmes earned a B.S. in Electrical Engineering, making him the first African-American undergraduate to receive a degree at NC State. Further documentation of Irwin Holmes's life exists at DigitalNC. 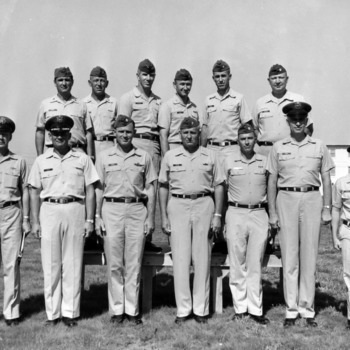 Additional historical information exists on the department's website. 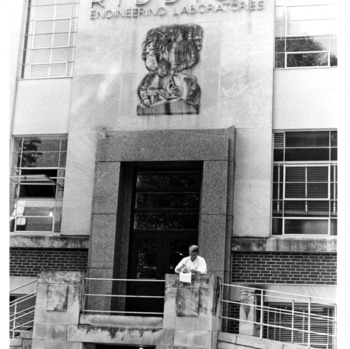 The Chemical Engineering department's reading room is dedicated in Riddick Labs in honor of Dr. Edgar Eugene Randolph, who was instrumental in developing the Chemical Engineering curriculum at NC State. The Department of Animal Industry is renamed the Department of Animal Science. The Poultry Department is renamed the Department of Poultry Science. The Department of Soils is renamed the Department of Soil Science. 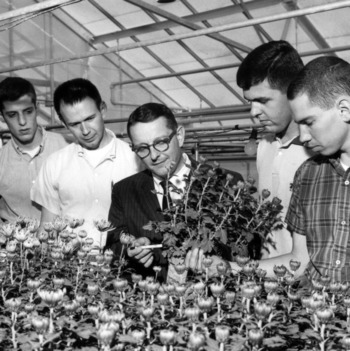 The Department of Horticulture was renamed the Department of Horticultural Science. More historical information exists on the department's website. 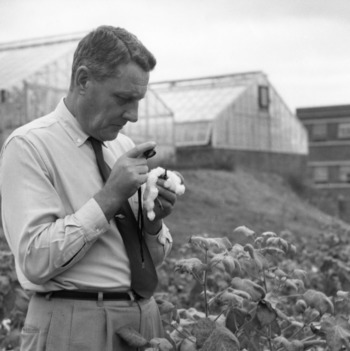 The Department of Field Crops is renamed the Department of Crop Science. The Speaker Ban Bill passes through the NC House, prohibiting anyone with "known Communist ties" from speaking on any state-supported campus, including NC State. A computer created by professors from NC State and built at the Massachusetts Institute of Technology at a cost of $50,000 has arrived on campus. 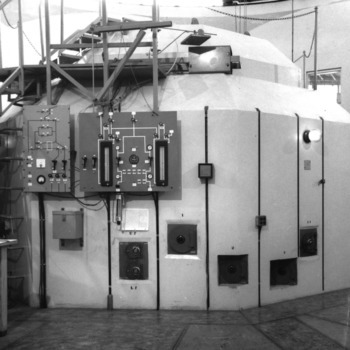 The computer, named Lincy, greeted professors with the message, "I want to be here," and will be used in experiments to measure the distance between heart beats, blood pressure, and brain waves. The Water Resources Research Institute, a joint federal-state program for the UNC System, is established at NC State. The Triangle Universities Computation Center is established by NC State, Duke University, and UNC-Chapel Hill in Research Triangle Park. It is one of the world's largest university computing centers. 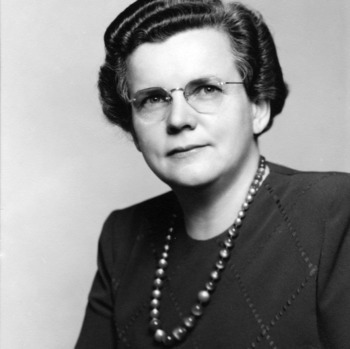 Extension programs, including 4-H and Home Economics, began to integrate. The Department of Agricultural Economics and Rural Sociology merges with the Department of Economics, keeping the latter name. The Department of History and Political Science is divided into two departments - the Department of History and Department of Politics. NC State received its first NSF grant to create a science development plan in order to strengthen faculties in the biosciences; support materials, mechanics and electrotechnics in engineering; and support the social sciences. Department of Rural Sociology merges with the Department of Sociology and Anthropology, retaining the latter name. The Technical Information Center opens in the D. H. Hill Library, as a joint project between the library and the Industrial Extension Service. The Center for Occupational Education is established, becoming one of just two such centers nationwide. 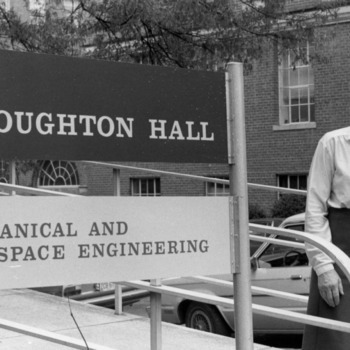 The Department of Mechanical Engineering is renamed the Department of Mechanical and Aerospace Engineering. 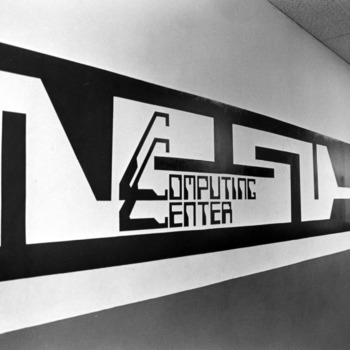 Paul E. Lewis and John W. Cell of the Department of Mathematics write a report recommending the reconstitution of the Computing Center into the Department of Computer Science within the School of Physical Sciences and Applied Mathematics. The Cooperating Raleigh Colleges program is established by the libraries of NC State, Meredith College, Shaw University, Peace College, St. Mary's College, and St. Augustine College. The program allows direct borrowing of library resources among the six campuses. Stephen Benton Latimer receives a PhD in Animal Science, becoming the first African-American to earn a doctoral degree from NC State. The Department of Wood Science and Technology is renamed the Department of Wood and Paper Science. The School of Forestry is renamed the School of Forest Resources. The Department of Forest Management is renamed the Department of Forestry. 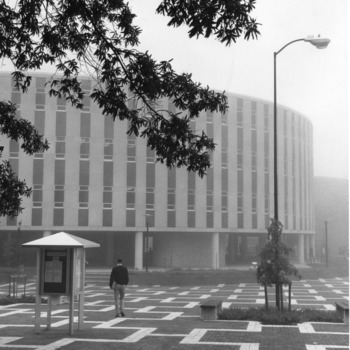 The Department of Computer Science moves to Harrelson Hall. Student walking across University Plaza (the Brickyard) toward Harrelson Hall, North Carolina State University. 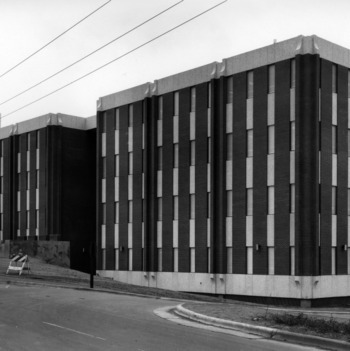 In fall 1969, NC State began offering Black Studies courses; these courses included black American literature, the Afro-American in America, black Americans in American politics, and black ideology. Previously, many students were going to Shaw University and St. Augustines College to take these classes. The library received the Sanford Richard Winston Music Collection, consisting of classical music scores, opera librettos, guides, biographies of composers, books on music criticism and history, and musical recordings. 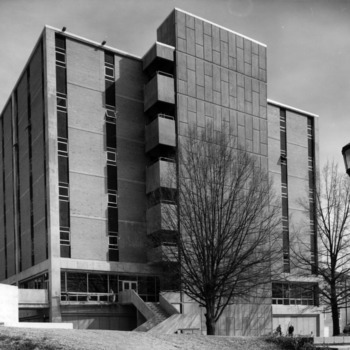 The Department of Chemistry moves from Withers Hall to Dabney Hall. 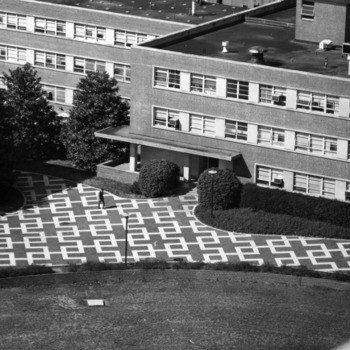 The Health, Education and Welfare Department (HEW) informed the University of North Carolina schools that its institutions, including NC State, failed to comply with the Civil Rights Act of 1964. The School of Forest Resources moves from Kilgore Hall to Biltmore Hall. The Department of Computer Science moves to Dabney Hall. 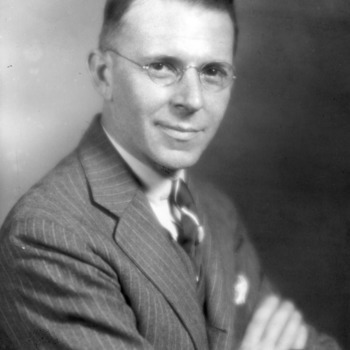 James H. Goodnight receives an appointment as an assistant statistician in the new Department of Statistics. 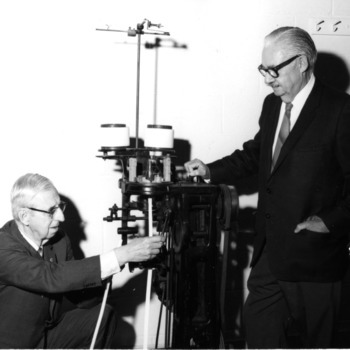 Over the next several years, Goodnight, a statistics student named John Sall, and others would lay the groundwork for what would become SAS. Today, SAS is one of the largest software providers in the world. A masters' program in Recreation and Park Administration is created. The Department of Adult Education is renamed the Department of Adult and Community College Education. The Department of Experimental Statistics is renamed the Department of Statistics. 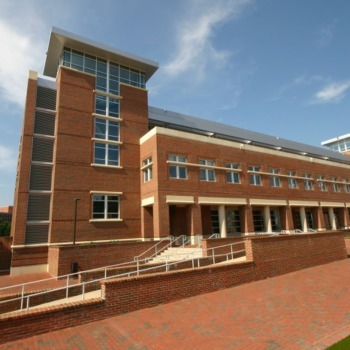 The School of Forest Resources Library opened in Biltmore Hall. 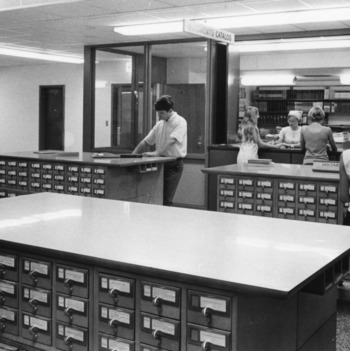 It later became the Natural Resources Library. The Department of Wood and Paper Science moves to Biltmore Hall. A Ph.D. program in Math and Science Education is approved. The International Potato Center is established in Peru by NC State and the Peruvian government, in an effort to increase the world's supply of white potatoes. William Maxwell becomes an assistant dean in the School of Education, making him NC State's first African-American academic administrator. The Department of Textile Technology is renamed the Department of Textile Materials and Management. The Department of Product Design is renamed the Department of Product/Visual Design. Dr. Ellis Brevier Cowling is awarded the North Carolina Award for Science. 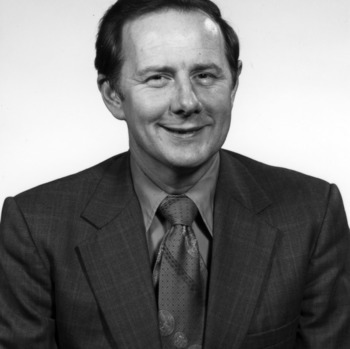 NC State hired Dr. Lawrence M. Clark (1934-2012) as Associate Provost. 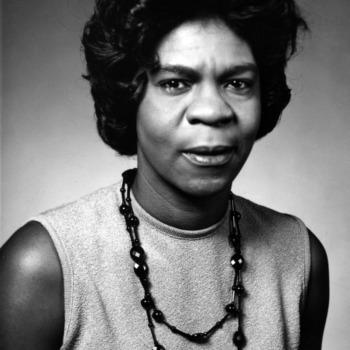 Dr. Clark was the second African American to serve as a university administrator. 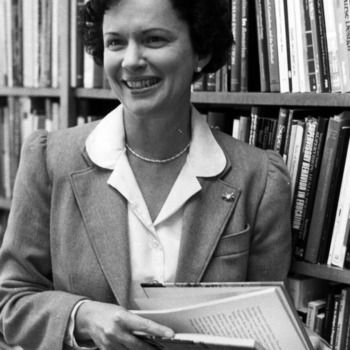 In addition to serving as a professor of mathematics education, Dr. Clark coordinated all activities related to the universitys Affirmative Action Plan. 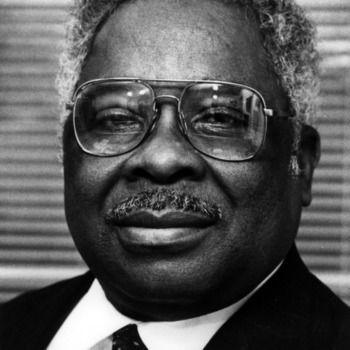 Dr. Clark was instrumental in the founding of NC States African American Cultural Center, the Peer Mentor program, and the African American Symposium. Rajendra Pachauri was awarded a Doctor of Philosophy degree. He had previously earned a Master of Science degree in 1972. Later, in 2007, he shared the Nobel Peace Prize. The Department of Recreation and Park Administration becomes the first department of its kind in the United States to receive accreditation from the Council on Accreditation of the National Recreation and Park Association. The Department of Politics is renamed the Department of Political Science. The Department of Political Science is renamed the Department of Political Science and Public Administration. The Department of Electrical Engineering is renamed the Department of Electrical and Computer Engineering. The Department of Geosciences merges with the Department of Marine Science and Engineering to form the Department of Marine, Earth & Atmospheric Sciences. The Department of Product/Visual Design is renamed the Department of Product and Visual Design. 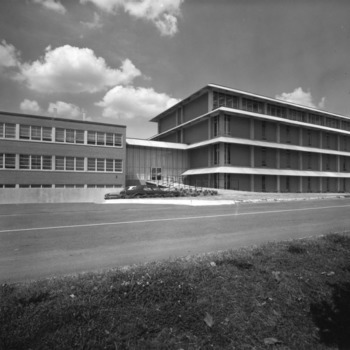 This department formed from the split of the Department of Textiles Materials and Management. 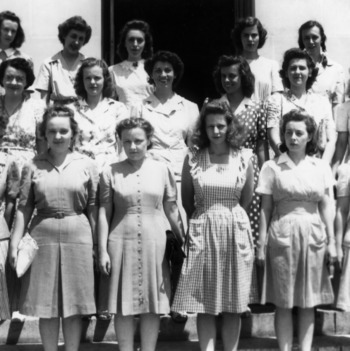 The department was formed when the Department of Textile Materials and Management was split. In fall 1988, NC State implemented an African-American Studies minor, the first of its kind at the university. 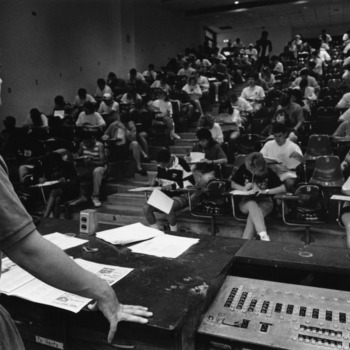 The interdisciplinary minor required students to take courses in both history and English literature. The Department of Textile Management and Technology is renamed the Department of Textile and Apparel Management. The Department of Textile Chemistry and the Department of Textile Engineering and Science merged to form the Department of Textile Engineering, Chemistry and Science. The Mars Mission Research Center is established. This is a cooperative effort between NC State and NC A&T State University. The department of Recreation and Park Administration is renamed the Department of Parks, Recreation and Tourism Management. New Department of Agricultural and Resource Economics created in the College of Agriculture and Life Sciences. The first formal Fall Graduation took place on December 19, 1990. The Department of Product and Visual Design splits into the Department of Graphic Design and the Department of Industrial Design. James Anderson becomes the Dean of Undergraduate Studies, making him the first African-American dean. 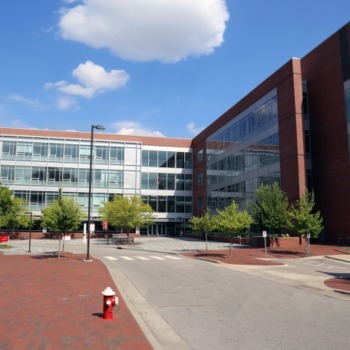 The UNC Board of Governors authorizes the establishment of the College of Management at NC State. 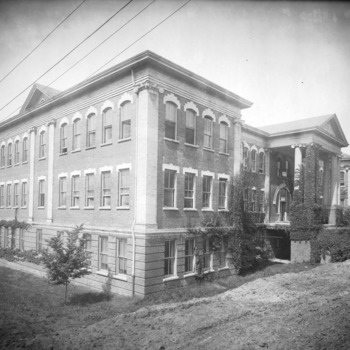 The college was formed out of what had previously been the Division of Economics and Business in the College of Humanities and Social Sciences. 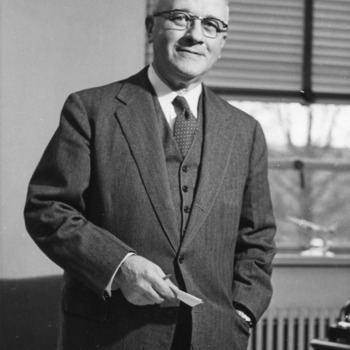 During the college's first year, Robert L. Clark served as interim dean. The Board of Trustees established the Alexander Quarles Holladay Medal for Excellence to honor NC State faculty members who have made outstanding contributions to the university through achievements in research, teaching, or extension and engagement. An undergraduate Biomedical Engineering concentration is established within the College of Engineering. 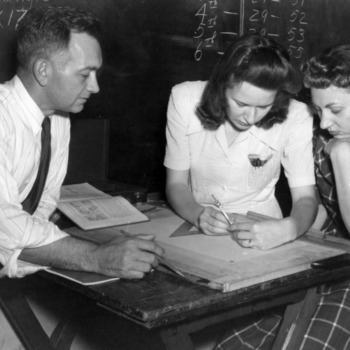 The Graphic Communications program merges with the Math and Science Education program to form the Department of Mathematics, Science, and Technology Education. The Department of Textile and Apparel Management is renamed the Department of Textile and Apparel Technology and Management. A crowd of approximately 500 students and faculty members rallied in Witherspoon in support of affirmative action. Students opposed UNC system President Molly Broads proposal to eliminate race based programs within the UNC system. The Department of Biochemistry is renamed the Department of Molecular and Structural Biochemistry. The Department of Psychology is transferred from the College of Education (formerly, the College of Education and Psychology) to the College of Humanities and Social Sciences. 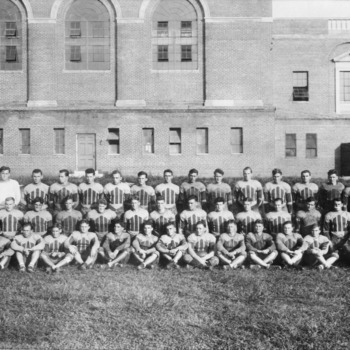 More historical information can be found on the departmental website. The Department of Civil Engineering is renamed the Department of Civil, Construction, and Environmental Engineering. The Department of Biomedical Engineering is established, co-located at UNC-Chapel Hill's School of Medicine and NC State's College of Engineering. The Department of Forestry was renamed the Department of Forestry and Environmental Resources. More historical information exists on the departmental website. The Fox Science Teaching Laboratory opens, making new undergraduate chemistry lab facilities to students. 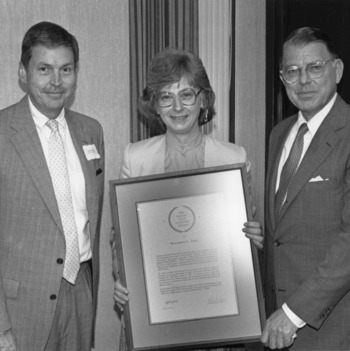 The Department of Chemical Engineering was renamed the Department of Chemical and Biomolecular Engineering. More historical information exists on the department's website. The Department of Electrical and Computer Engineering moves from Daniels Hall to Engineering Building II on Centennial Campus. 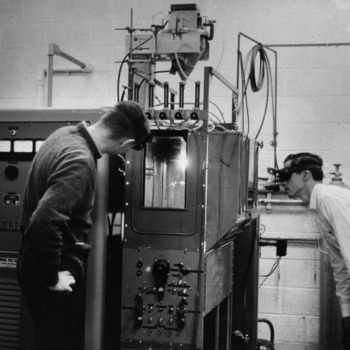 The Department of Industrial Engineering is renamed the Edward P. Fitts Department of Industrial and Systems Engineering, making it the first named department at NC State. 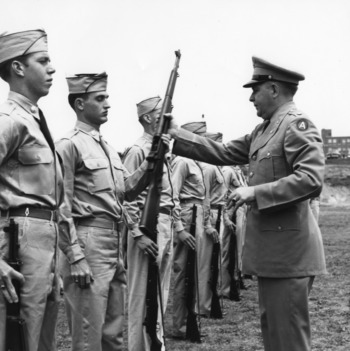 More historical information is available on the departmental website. The Department of Adult and Community College Education is renamed the Department of Adult and Higher Education. The Department of Physics moves into its new home in Riddick Hall, which had been completely gutted and renovated to provide the department with about 10,000 square feet of badly needed space for its growing number of faculty, staff and students. The Department of Elementary Education is established within the College of Education. The Department of Marine, Earth and Atmospheric Sciences, along with the College of Natural Resources, moves into a new wing of Jordan Hall. The new wing is comprised of 10,000 square feet of high-tech classrooms and teaching laboratories and quiet and comfortable offices and meeting spaces. The Department of Zoology is renamed the Department of Biology. 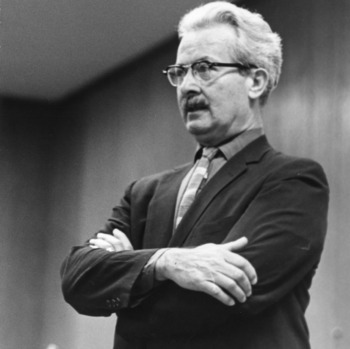 The Department of Philosophy and Religion is renamed the Department of Philosophy and Religious Studies. SAS Hall is dedicated as the new home of the Departments of Mathematics and Statistics. The 119,000 square-foot building houses state-of-the-art classrooms, computer labs, tutorial centers and meeting and study space for students and faculty. Advanced Standing Master of Social Work Program established. 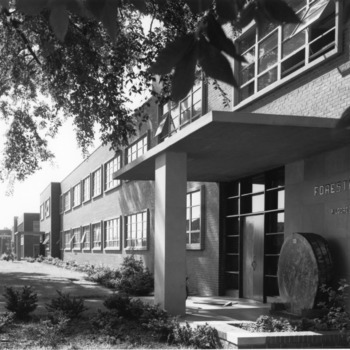 The Department of Wood and Paper Science was renamed the Department of Forest Biomaterials. More historical information exists on the departmental website. The department becomes the Prestage Department of Poultry Science after receiving a $10 million gift to honor Bill and Marsha Prestage, owners of the Prestage Farms poultry and pork production company. 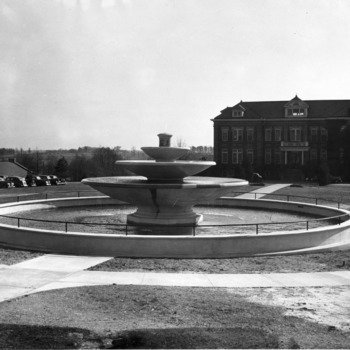 The College of Sciences was established, combining programs from the former College of Physical and Mathematical Sciences with several biological science programs from the College of Agriculture and Life Sciences.